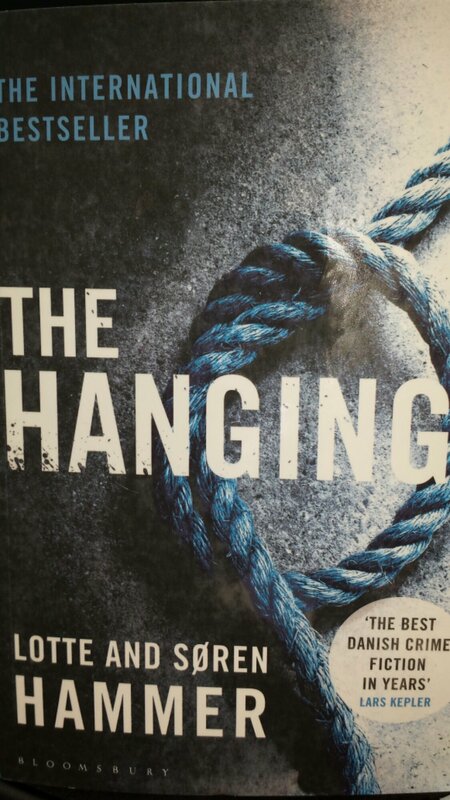 As you know, I had been reading The Hanging, and I could not wait for it to be finished! I had written a blog about it already, called Unreadable (surprise surprise) and I stick with that description! I have never been so happy so see the end of a book before! I don’t even know where to start with this, it was one of the worst books I have ever read. The plot was completely disjointed, and it literally didn’t make any sense until the last few chapters and even then, it was still a terrible conclusion! The characters were badly developed and I found it difficult to form any sort of relationship with them which in turn makes it impossible for me to care what is happening to them! The ending was an extreme anticlimax and just followed in the same disappointing vein as the rest of the story! I rated it one star on Goodreads and to be honest, even that is one star too many! My advice- avoid this book completely!!! Author bibliophilebookclubPosted on March 10, 2014 Categories UncategorizedTags books, challenge, unreadableLeave a comment on Unreadable!